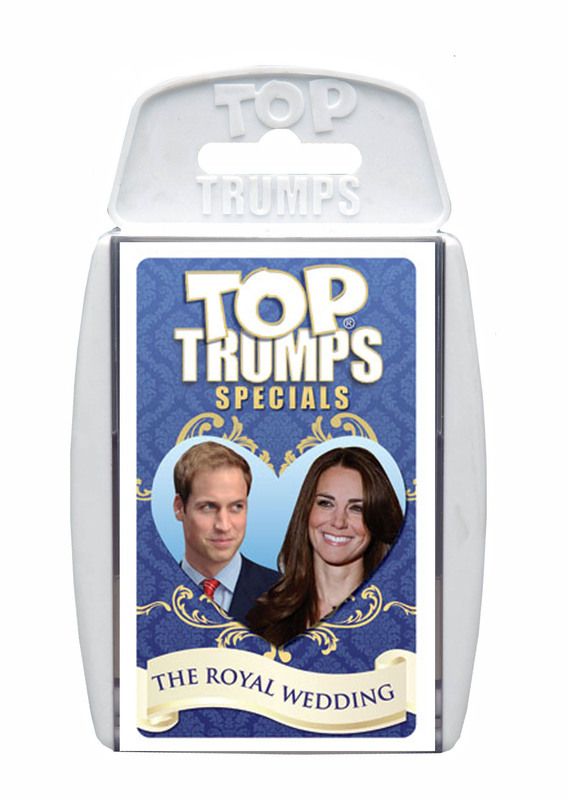 This pack trumps rest of Royal Wedding memorabilia! 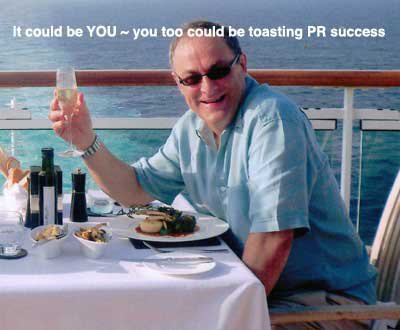 “PR GURU” Graham Barnes is the owner and Managing Director of 6 Star PR. As a former Daily Mirror journalist of ten years standing and a PR practitioner for longer, Graham has the expertise, contacts and know-how of both sides of the Media divide. “I don’t just know the industry’s tricks of the trade,” he says. “I invented many of them !” In the last year Graham and his creative Team have secured saturation coverage on consumer PR campaigns for very many household-name Clients. 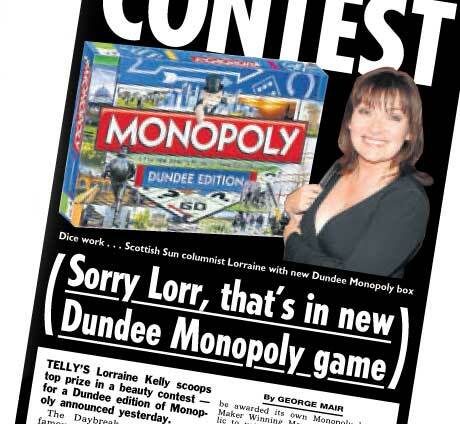 In one there was coverage on six continents on six continents including in The Sun, Daily Mirror, Daily Mail, ITV1's This Morning Show, Matthew Wright Show, Sunday Times, The Today Show (USA), BBC Radio One and seven other BBC radio shows and more than 70 media hits including around the world. This is an example of what can be done for a modest outlay. Other recent saturation coverage includes the launch of a 99p bikini (similar but not quite the royal wedding top trump coverage), plus national and international media coverage for small businesses and individuals. Graham says “We are a pro-active agency who pick up telephones and wear out our shoe leather. We make things happen for clients from pro-activity and contacts built on years of hard work and results.